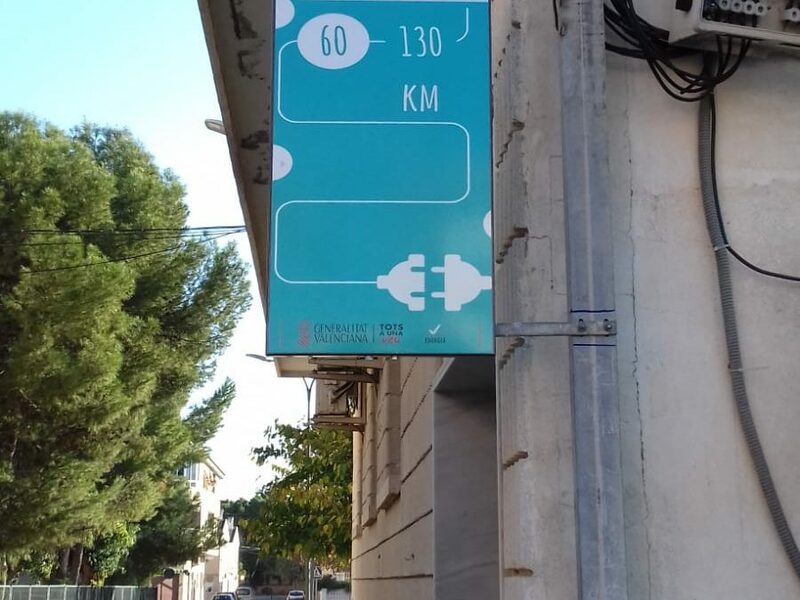 Rafal already has a charging point for electric vehicles with a capacity of two seats. This service is located in Ruperto Chapí Street, next to the Town Hall and in the center of the municipality. 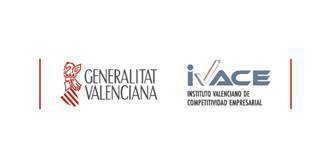 The total cost of the installation has amounted to 8,890 euros of which 5,878.40 have been subsidized by the Valencian Institute of Business Competitiveness (IVACE), an amount allocated within the “Energy Savings and Efficiency in Transportation” Program. The Rafael Consistory has assumed the rest to complete the start-up process. The service will be operational in the coming days as the installation work has already been completed. The point is adapted to all types of vehicles on the market in order to provide service to the users of the municipality itself, as well as those of the rest of the region or potential visitors. As the first mayor has indicated “to all that our people have, we add one more element that is in favor of the Environment and it opens a door for those who travel with this type of vehicle to make a stop in Rafal to do the recharge and at the same time enjoy our municipality “.